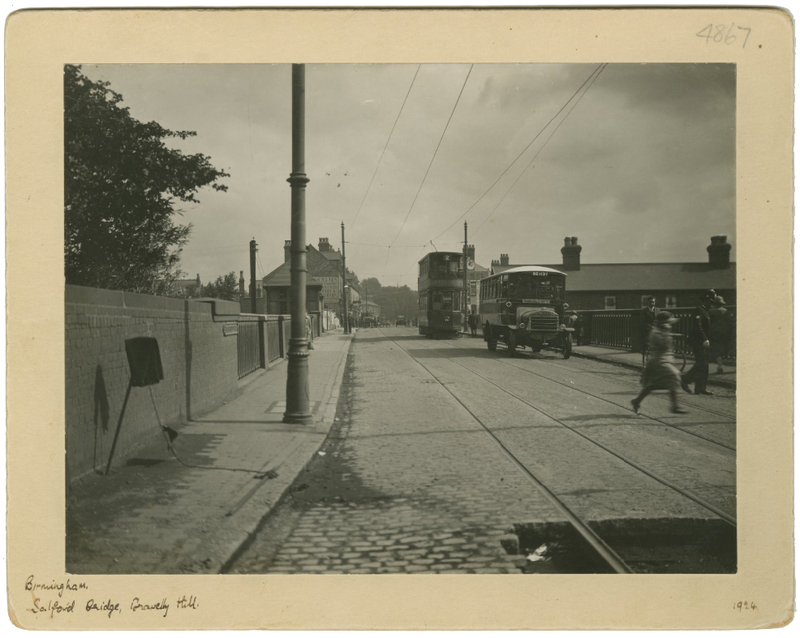 Salford Bridge, today, stands in the shade beneath Spaghetti Junction, but was a thriving part of Gravelly Hill with shops, houses and a pub called the Erdington Arms fifty years ago. This has all gone now, it was swept away with the coming of Spaghetti, something that I'm sure couldn't happen now. The bridge is now roaring with traffic, and the fumes can take your breath away as you come to it from Salford Lake. 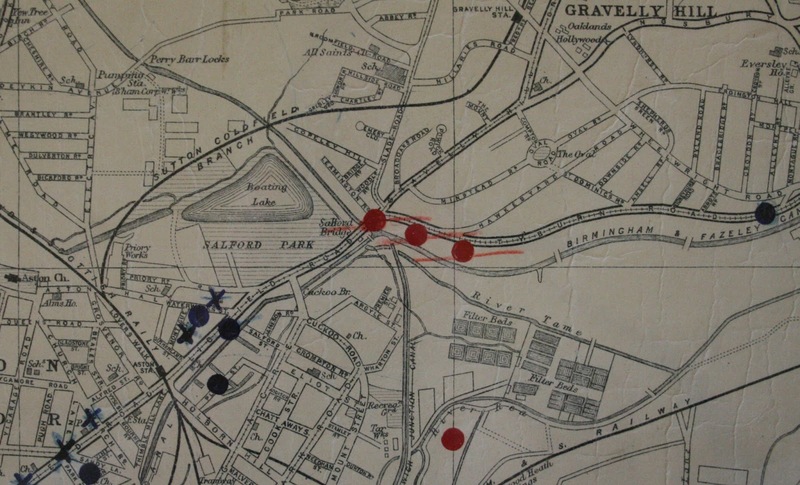 In World War II the caves were used as shelters from bombing, and bombs also dropped near Salford Bridge during the war (see map below). 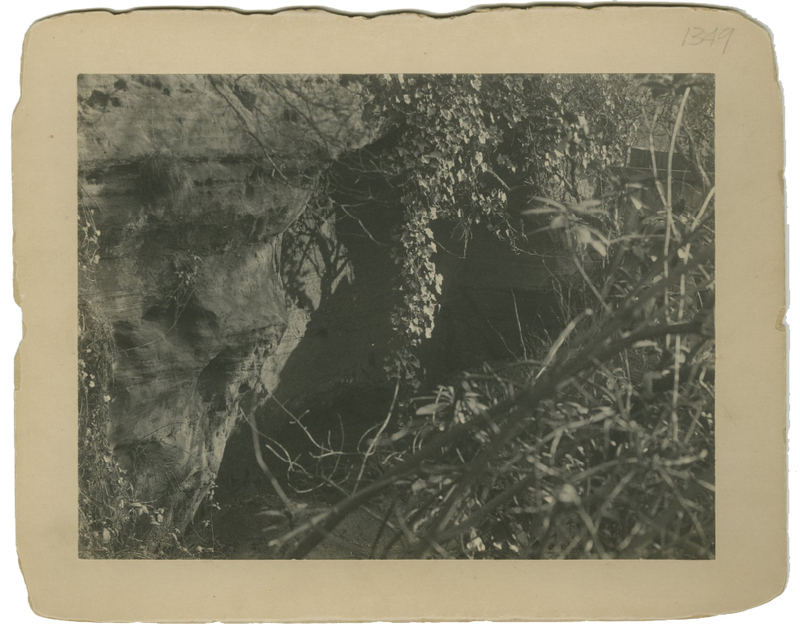 The caves were part of what was destroyed with the building of Spaghetti Junction in 1973. 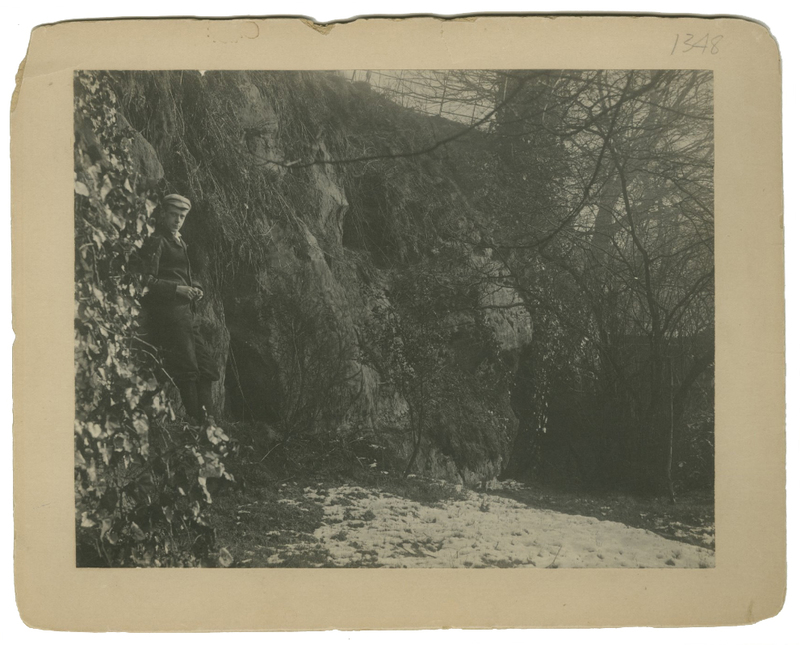 Just up from the caves, on Hawthorne Brook, was a water-powered mill that was known as Dwarfehole Mill in the 1600s. This later became Witton Lower Mill, and was worked, along with Bromford Mill/Forge by James Rollason. 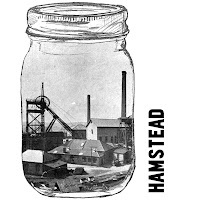 Hamstead was renowned for its colliery, and the Old Forge stood on the river nearby, in what is now Sandwell Valley. Bescot stands where three tributaries of the Tame come together. 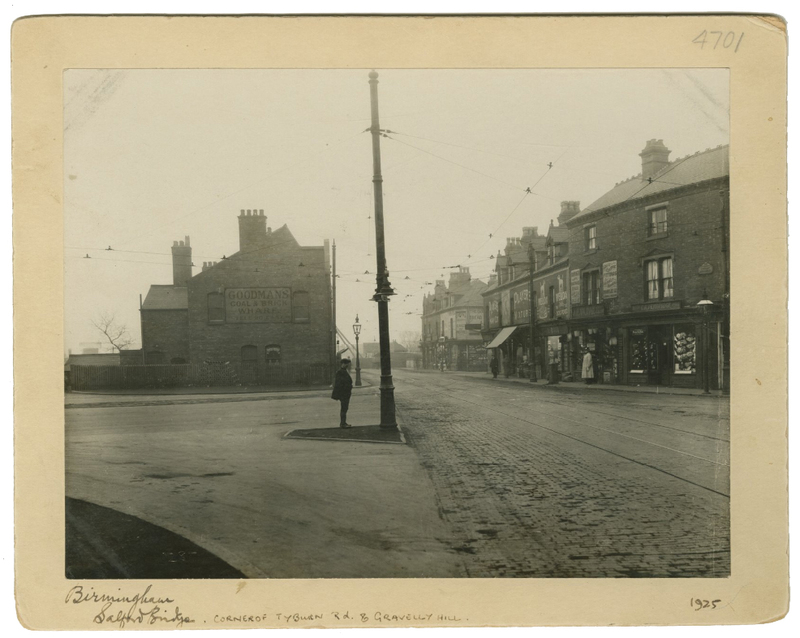 Here also stood Wednesbury Forge. 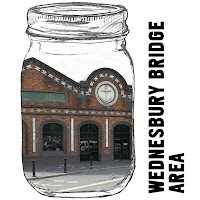 The river formed the boundary of Wednesbury. 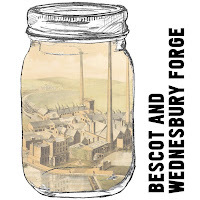 Industry near Wednesbury Bridge dates back to about the 1600s, along the river were a number of tube works. 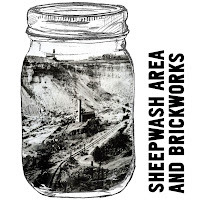 There were lots of brickworks along the river and Sheepwash Urban Park was formed from abandoned marl pits (clay pits). 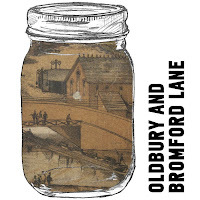 The source of the Tame is in Oldbury, with chemical works along the river. Near the station were the carriage works as well as a number of iron mills, old and modern.